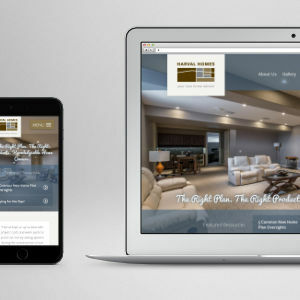 Harval Homes needed a website redesign to communicate their personal approach to building a new home. 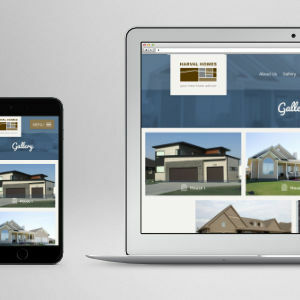 Working closely with Harval Homes, I designed a website that aligns with their vision - to be your "new home advisor". 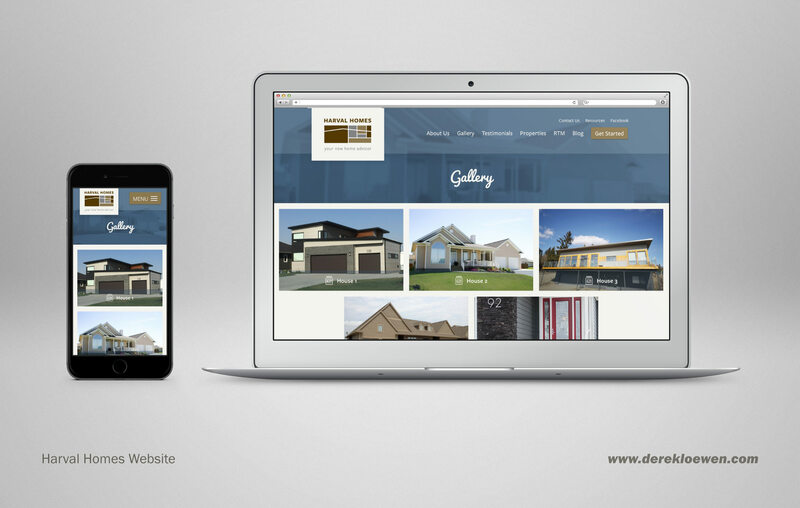 The result is a modern and personal website that clearly communicates their strengths. 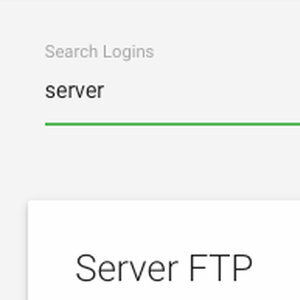 I also set up a content management system for easy updates and trained them how to use it. 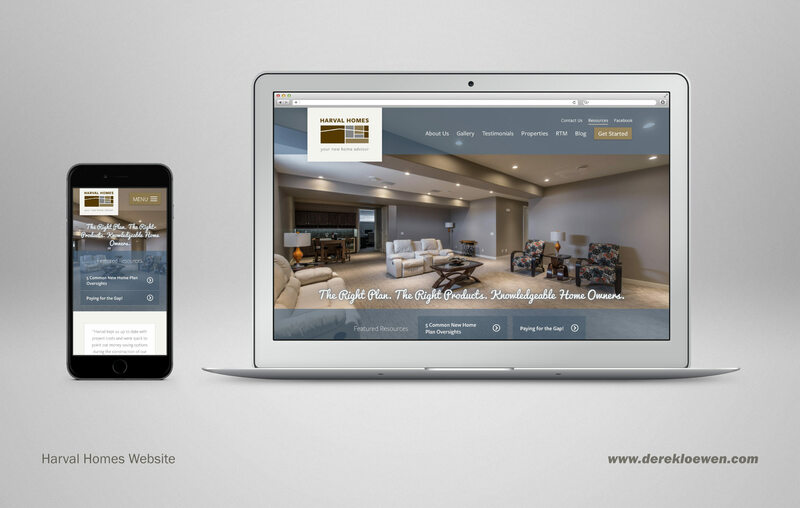 Harval Homes is very pleased with the result and we continue to work together. 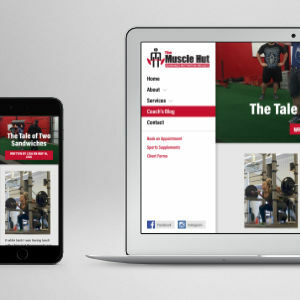 The Muscle Hut needed a website redesign with big gains. 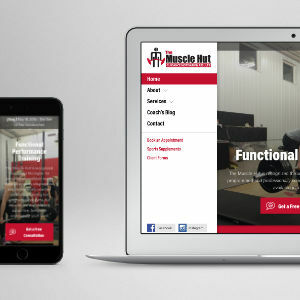 The Muscle Hut is a leader in performance training located in the Pembina Valley. 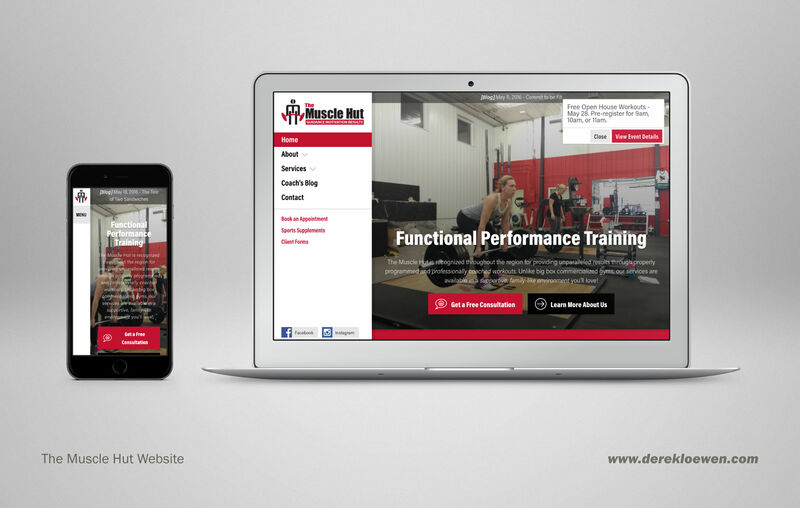 They approached me to take their website up a notch. 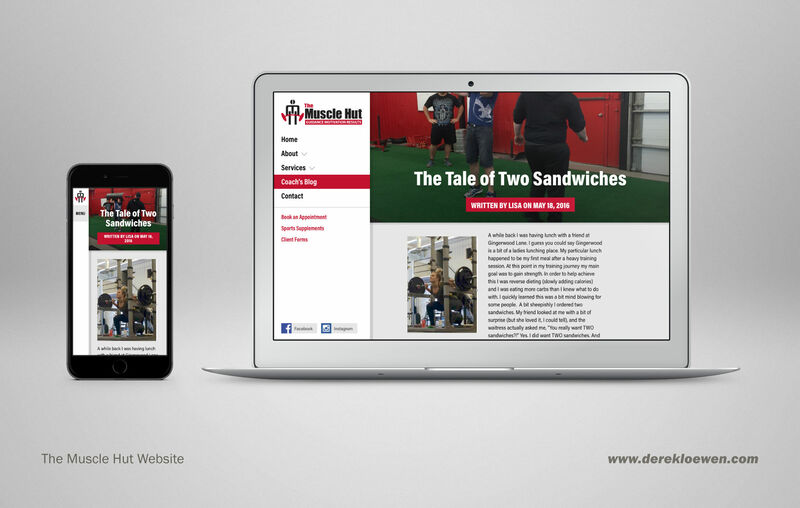 The result is a bold, clean design that works on any device, shareable blog posts, and clear calls to action throughout. 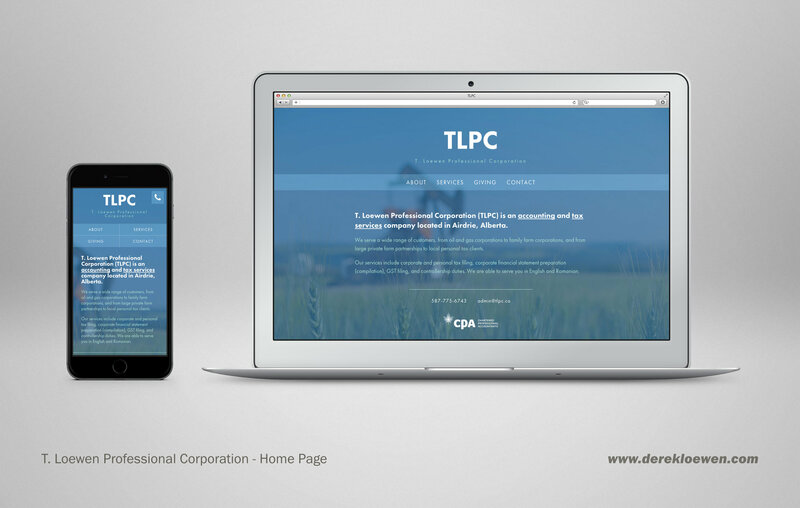 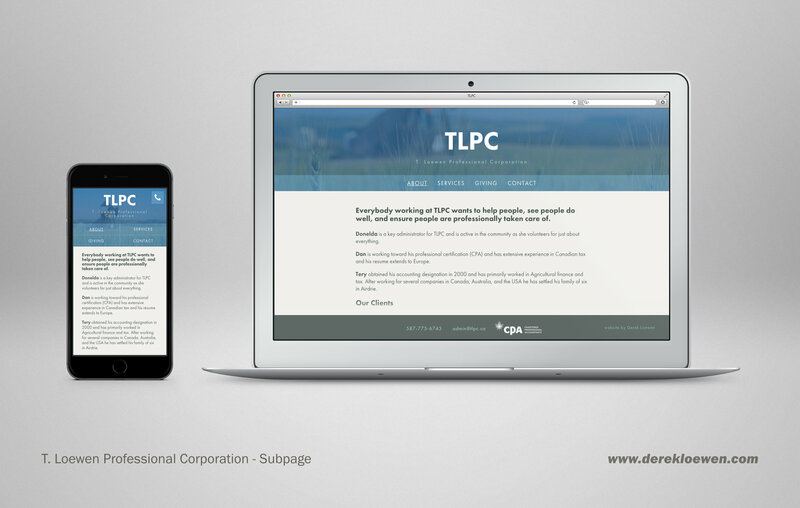 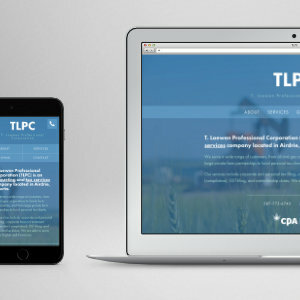 TLPC needed an online presence to promote their accounting services. 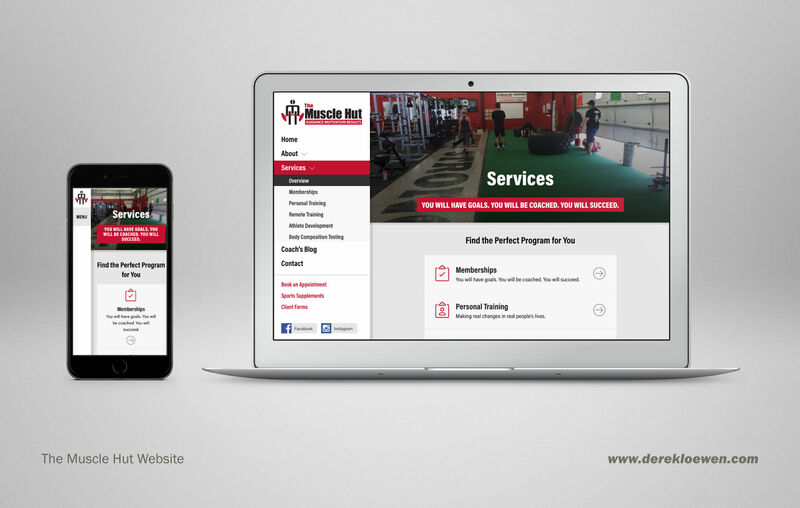 I designed a user-friendly website that includes a handy mobile-friendly tap-to-call button to help generate leads. 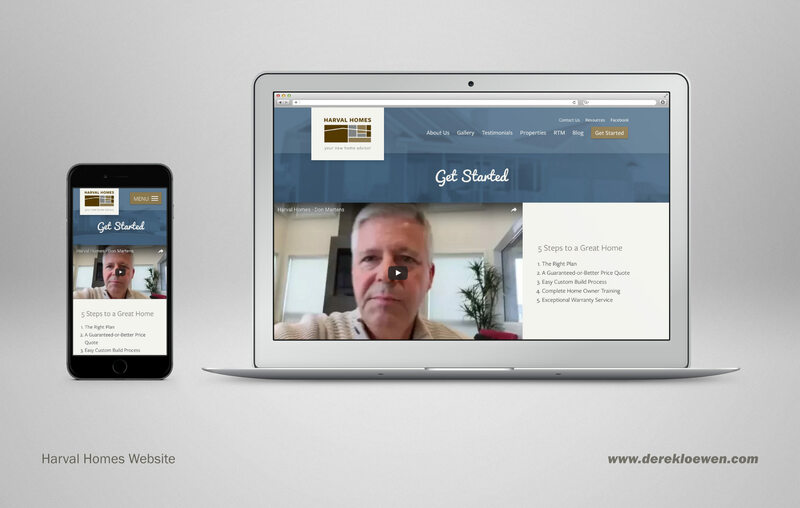 It also includes a content management system for easy updates. 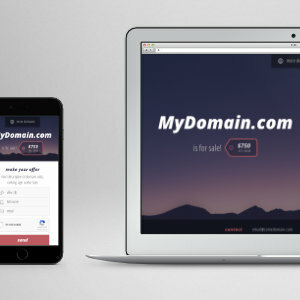 Sell your domains with style. 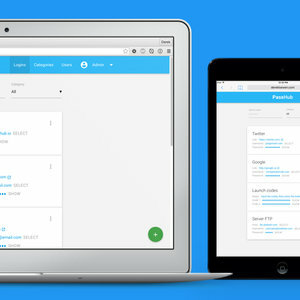 Domain Broker 2 is a responsive domain parking page tailor-made for selling domain names. 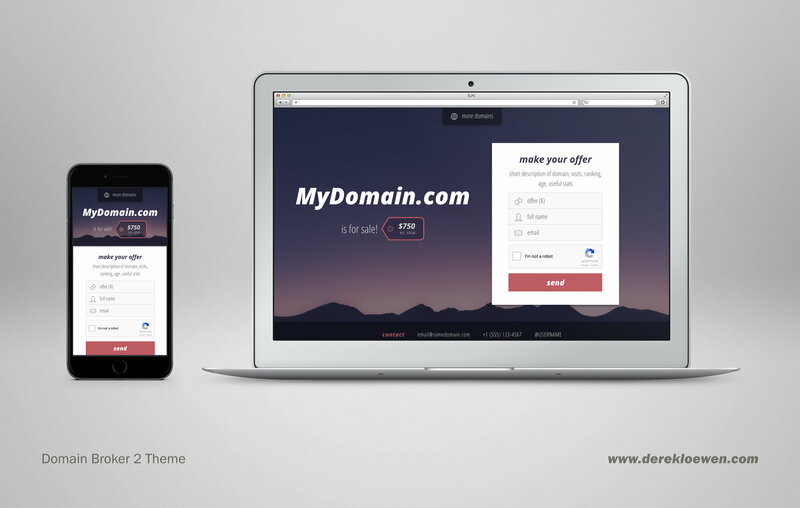 It's available on the ThemeForest marketplace for purchase. 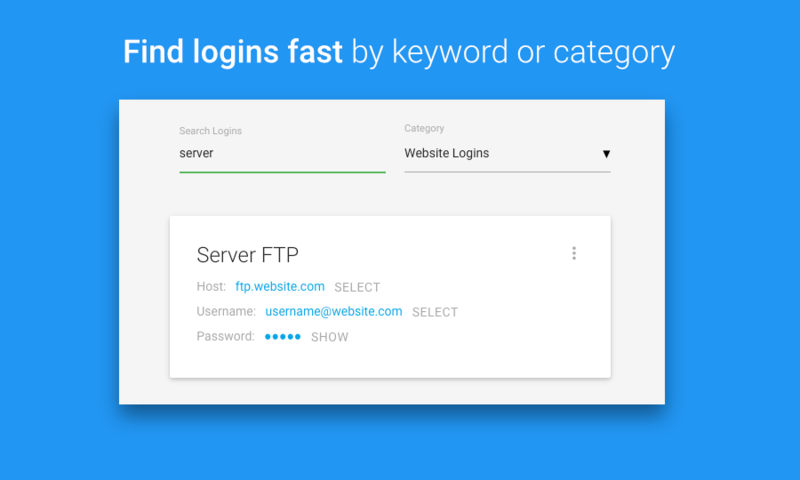 The online password manager for small teams. 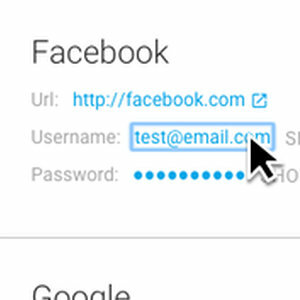 Tired of digging through emails, sticky notes, and spreadsheets just to find that one password? 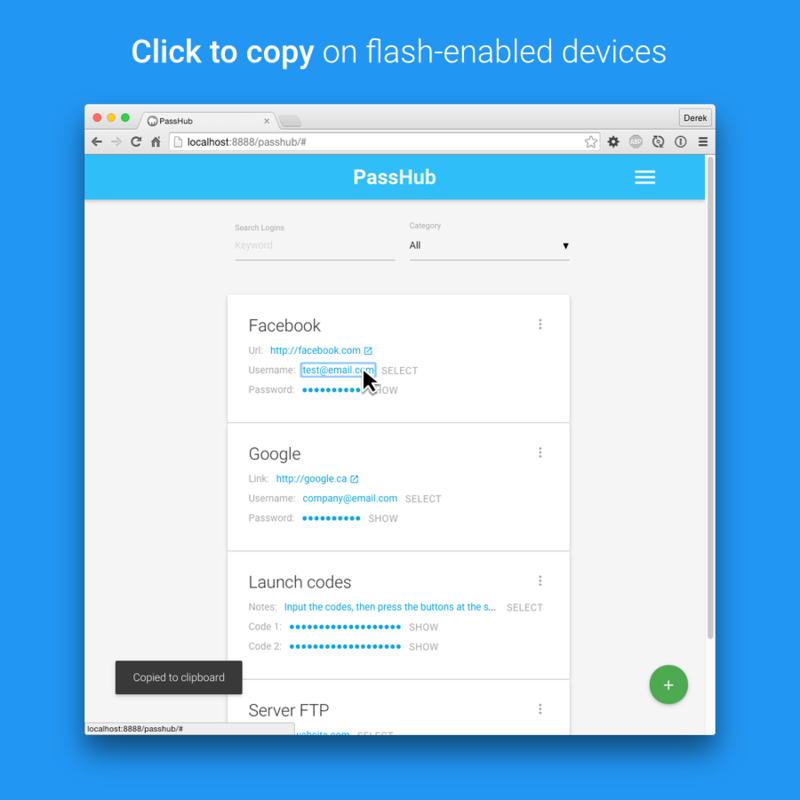 PassHub helps you store & organize all your team’s logins. 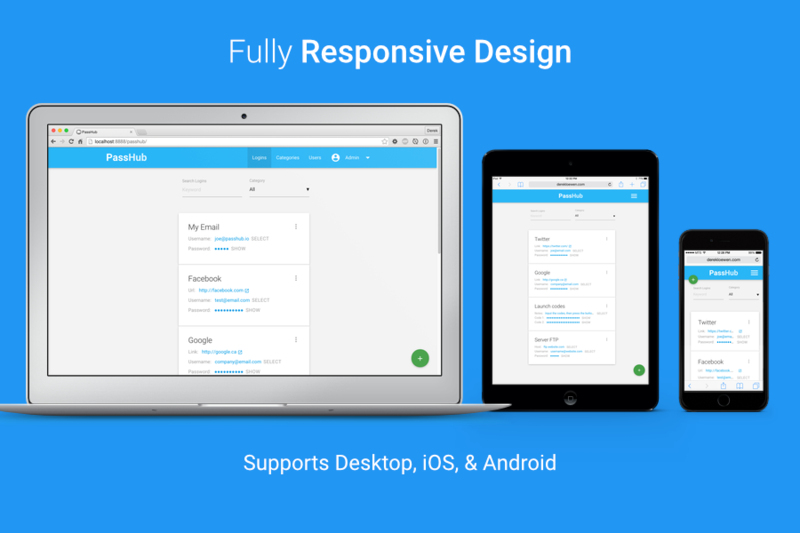 It's available on the CodeCanyon marketplace for purchase. 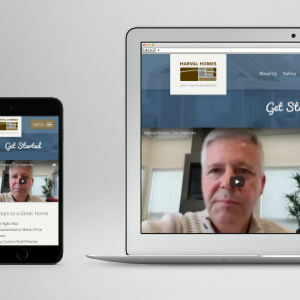 Cornerstone Vineyard Christian Fellowship needed a logo that clearly represented their values. 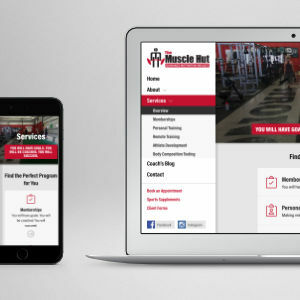 I provided a clear and recognizable logo that works well on printed and online media. 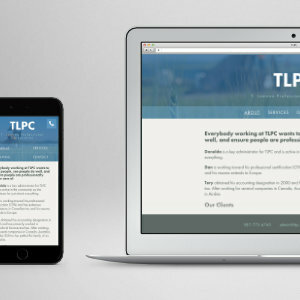 The flame-like emblem honors the Holy Spirit, mixed with the abstract background lines that both form a musical ledger and bend like smoke - representing praise and worship flowing up to God.